Dr. Robert Leaf joined the University of Southern Mississippi in 2012 and has expertise in quantitative methods and computer-intensive modeling approaches. The goals of these analyses are to understand population regulation and appropriate and effective conservation and management strategies. Dr. Leaf received his Ph.D. in Fishery and Wildlife Sciences from the Virginia Polytechnic Institute and State University in 2010, where he studied how phenology of individuals in harvested populations were altered under size-selective fishing. As a post-doctoral researcher in NOAA’s “Fisheries and the Environment” program, Dr. Leaf examined how phytoplankton bloom phenology determined recruitment patterns in northeast Atlantic ground fishes. His current work involves assessment of Gulf Menhaden, Gulf of Mexico Blue Crab, and Mississippi’s Red Drum, Spotted Seatrout, and Sheepshead stocks. 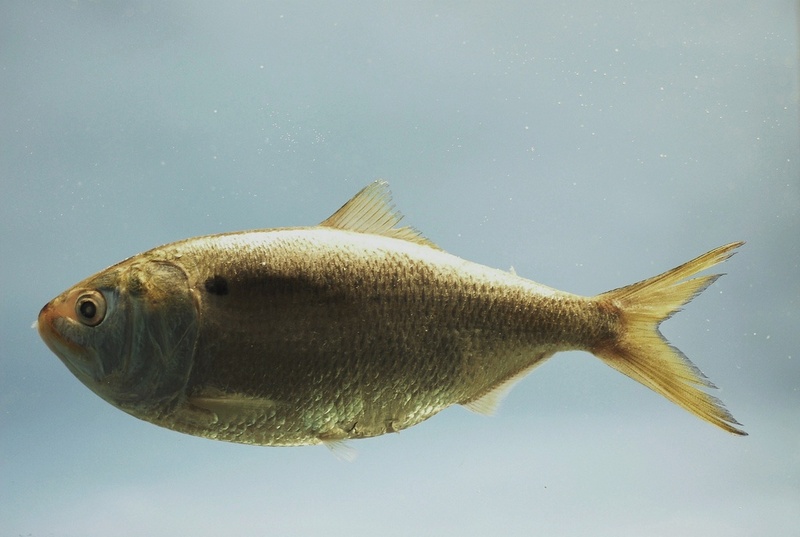 Leaf’s current research focus is concerned with understanding and modeling biological systems at the population level and is focused on understanding the fishing pressures and environmental drivers that influence sustainability of commercially harvested fishes and invertebrates.